Earlier this year, Assistant to Director at The Fresh Milk Art Platform, Katherine Kennedy, was selected to travel to Stuttgart, Germany as part of the ResSupport Fellowship programme offered by ResArtis. We are excited to announce that Katherine has just begun her fellowship at Akademie Schloss Solitude, which runs for three months from September 1 – December 1, 2014. Katherine began her relationship with Fresh Milk as one of the first resident artists on the platform. Since working here, Katherine has represented the organisation at the Instituto Buena Bista (IBB) in Curaçao, received a scholarship for the Vermont Studio Center, and taken part in a collaborative project with Casa Tomada in Brazil. While Katherine is having this amazing new experience abroad, Barbadian artist and member of our Fresh Milk Books Team, Versia Harris, will be interning here at Fresh Milk as Assistant to Director in training. Versia graduated from the Barbados Community College with a BFA in the Studio Art programme in 2012, with an award from The Leslie’s Legacy Foundation. She has since participated in four residencies, regionally and internationally. In 2014, she was one of 83 artists selected to show in the IV Moscow International Young Art Biennial. Katherine Kennedy (left) assisting at FRESH MILK XVI – Photo by Dondré Trotman. Versia Harris presenting at FRESH MILK XIV – Photo by Dondré Trotman. This internship exemplifies Fresh Milk’s commitment to investing in the development of emerging artists, demonstrating the importance of knowledge transfer and equipping them with the necessary skills to confidently enter professional environments while encouraging them to maintain artistic production. Image courtesy Akademie Schloss Solitude. For the fifteenth time, Akademie Schloss Solitude is granting approx. 70 residency fellowships of three to twelve months in duration. More than 1.200 artists from more than 100 countries have developed and advanced projects at the Akademie since its opening in 1990, creating a close-knit, global network of Solitude alumni that expands from year to year. The Akademie pursues an intense exchange between artistic and scientific disciplines. With the art, science & business program the transfer of knowledge and experience between these fields can be deepened to create new synergies of creativity, inventiveness and management. International artists are invited to apply from the following disciplines: Architecture (design, landscape architecture, urban planning), Visual Arts (including performance art), Performing Arts (stage design, dramatic texts, dramaturgy, musical theater, performance, direction, drama, dance), Design (fashion, costume, product and furniture design, visual communication), Literature (essay, criticism, poetry, prose, translation), Music/Sound (interpretation, sound installation, sound performance, composition) andVideo/Film/New Media (including video installation, fiction and documentary). Furthermore, scholars, scientists and professionals from the disciplines of the Humanities, Social Sciences (with a focus on culture and the politics of space), Economy/Economics (with a focus on urban policy), and Culture & Law (with a focus on authorship) are invited to apply. Persons up to 35 or if older who have completed a university or college degree within the past five years are welcome to apply. Currently enrolled university or college students (at the time of application) will not be considered for selection. Each fellowship recipient is granted Euro 1,100 per month, in addition to free lodging. 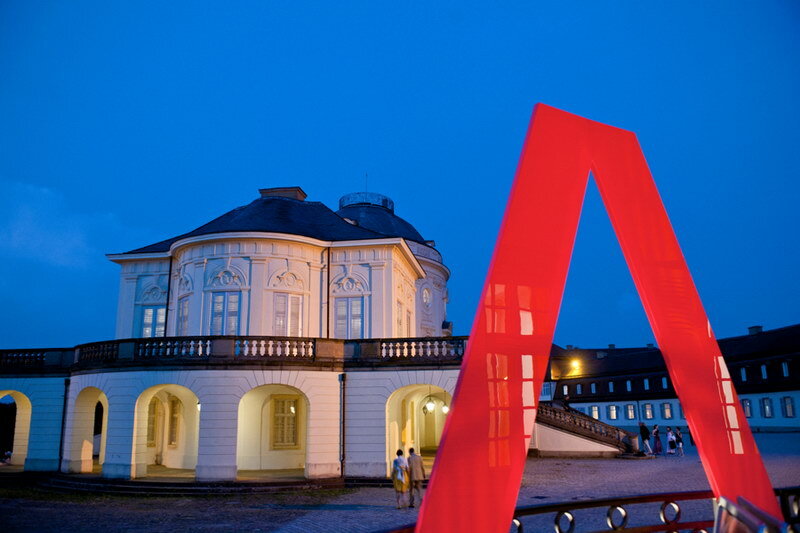 For additional information on the residency programme, application process and selection jury members, see the Akademie Schloss Solitude website here, or visit our Opportunities page. Application deadline is Friday, October 31, 2014 (Postmark/End of Online Application). ​As of July 1, applicants will find all information, be able to register and download the application form or apply online on the Application website.